We’ll meet with you. At our meeting we’ll review your medical records, test results, and supporting documentation and look at the strength of your case in the context of Social Security’s disability rules. We’ll advise you on whether its time to file and how to prepare. Topics discussed include your work history, income, medical insurance, treatment history, and other issues. Mr. Allen and his team are an awesome group. They did an outstanding job helping me to get my disability. I highly recommend them as attorney for social security disability. It make take a little while but, the wait was worth it. 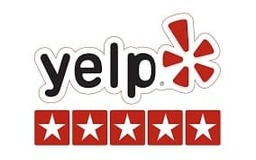 “My wife had the best experience with Mr. James Allen and his staff and I’d recommend them if you’re trying to establish you’re disability. 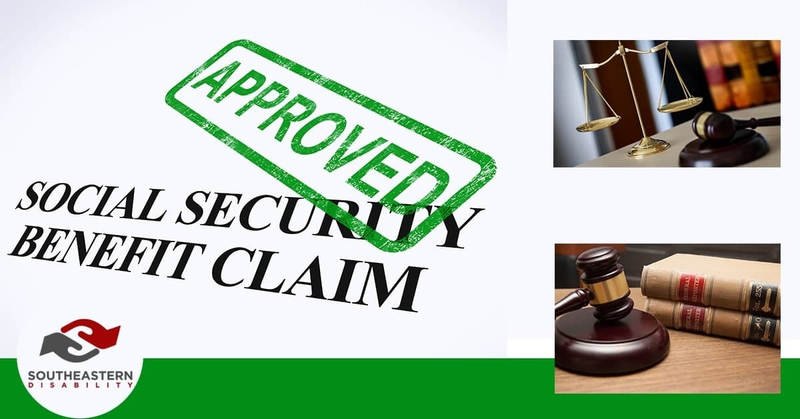 He and his staff are very professional and courteous and they do a wonderful job at filing claims for their clients. I’d highly recommend them to help you in any given circumstance . I want to highly recommend Southeastern Disability in Waycross, GA. They are a very professional team, always kept us informed and very courteous. I am very happy with my result. Thank you so much again. Southeastern disability are very professional. They are experienced in assisting people in successfully receiving their disability . I was very pleased with their efforts on my behalf. They told me what to expect and what type of information would be needed. They helped me communicate with my doctors what forms they needed to fill out on my behalf. Southeastern disability were easy to reach. they answered my calls. I was able to leave a message an have the call me back quickly. They told me whether or not I had a case. I was informed as to what info was important and what was not. They explained the importance of requesting a appeal. they literally walked me through the entire process. They met with me often and reassured me when I was stressed. i took their suggestions and had a positive result. James Allen and Ms. Marie were there for me. Mr. Allen went with me to my hearing and told me what to expect. my pastor referred me because she knew many people he was able to help. I am very happy with their efforts on my behalf. Couldn’t ask for more professional lawyer and staff. Very helpful from start to finish. Would highly recommend their services. If you have a disability and have been denied by Social Security, please stop by Southeastern Disability. Great, Loving, Professional Staff, I had the pleasure to meet. My experience was wonderful. I was treated with respect and they took care of everything. I would recommend them to any one. Thank you Mr. Allen…for the great job you did on representing me on my disability case.I knew when you were recommended to me by several people that I had no doubt I was in good hands….